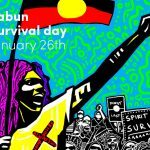 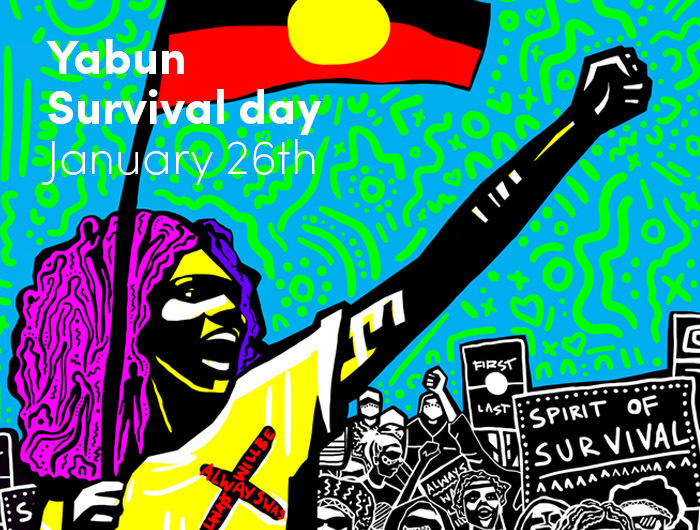 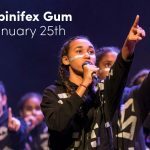 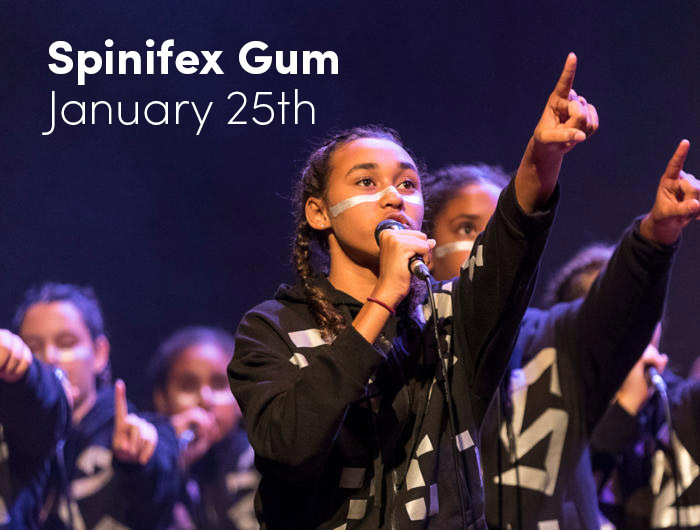 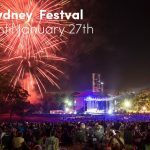 The largest gathering and recognition of Aboriginal and Torres Strait Islander cultures in Australia, held annually on 26th of January on the lands of the Gadigal people. 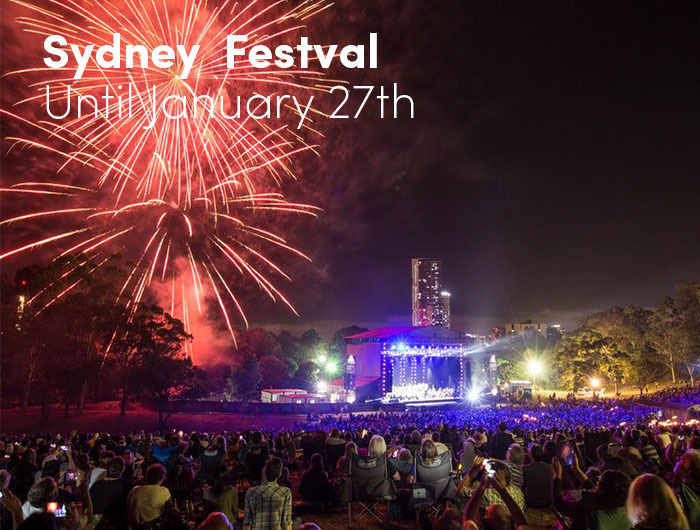 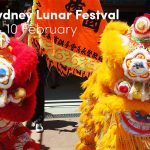 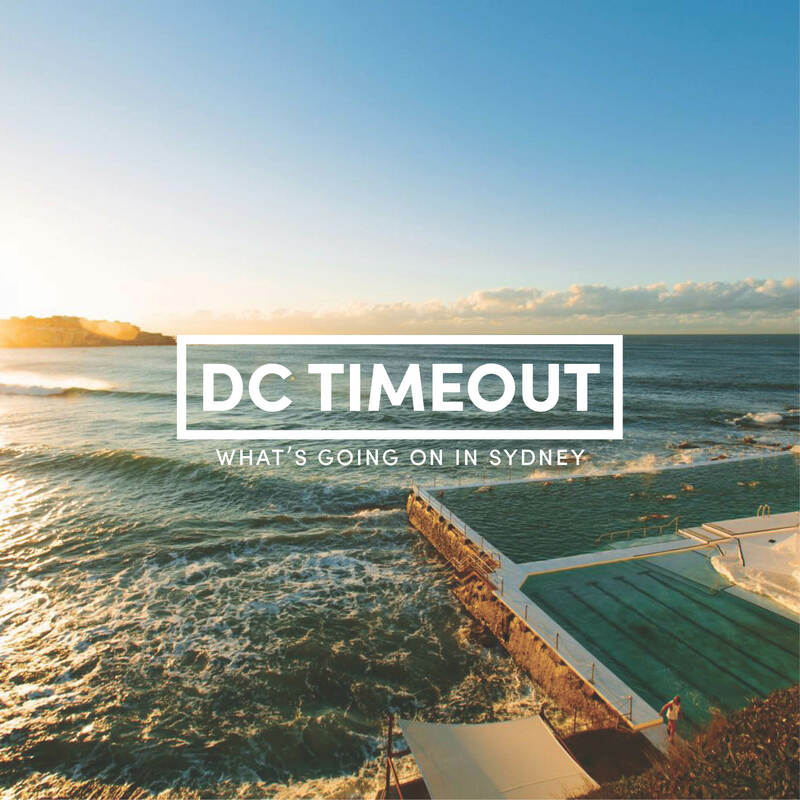 Sydney Festival enlivens and transforms Sydney with a bold cultural celebration based on big ideas and cutting-edge art and performance. 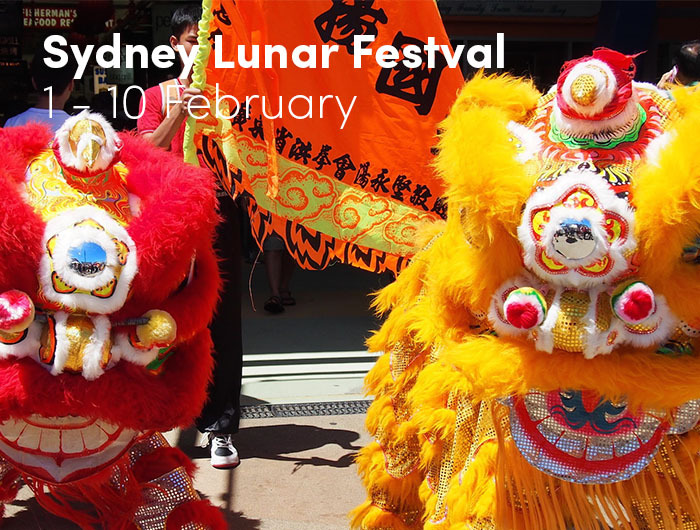 This vibrant arts festival has a program bursting with cultural events, markets, tours, exhibitions and entertainment.